This can be read as standalone or if you’re a fan of series already! The Sixth Borough Private Investigation (SBPI) has been formed, and Noah Thompson is its newest member. Along with the help of his partner, Quinn, and his colleagues Calem and Jesse, he must now dismantle The Network, the shadow organization responsible for the trafficking of women throughout the five boroughs. 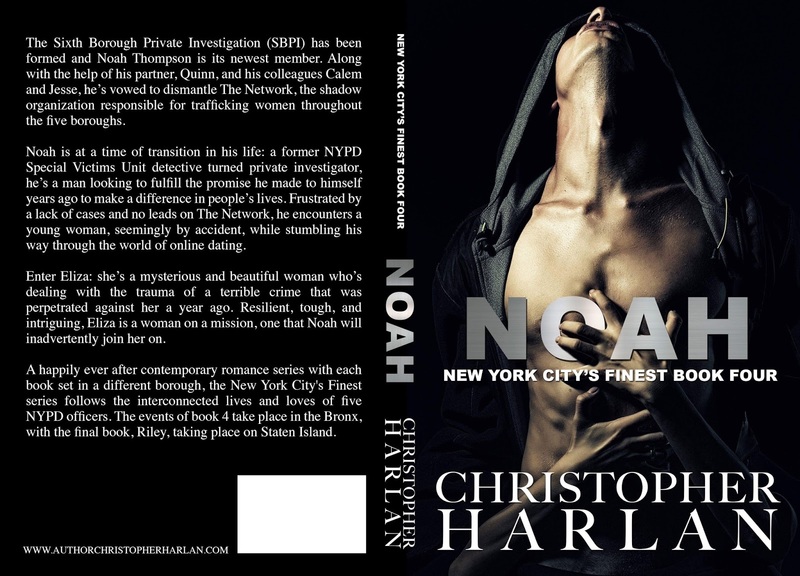 Noah Thompson is at a time of transition in his life: a former NYPD Special Victims Unit investigator turned PI, he’s a man looking to fulfill the promise he made to himself years ago to make a difference in people’s lives. Frustrated by a lack of cases and no leads on The Network, he encounters a young woman seemingly by accident while stumbling his way through the world of online dating. Enter Eliza: she’s a mysterious and beautiful woman who’s dealing with the trauma of a terrible crime that was perpetrated against her years ago. 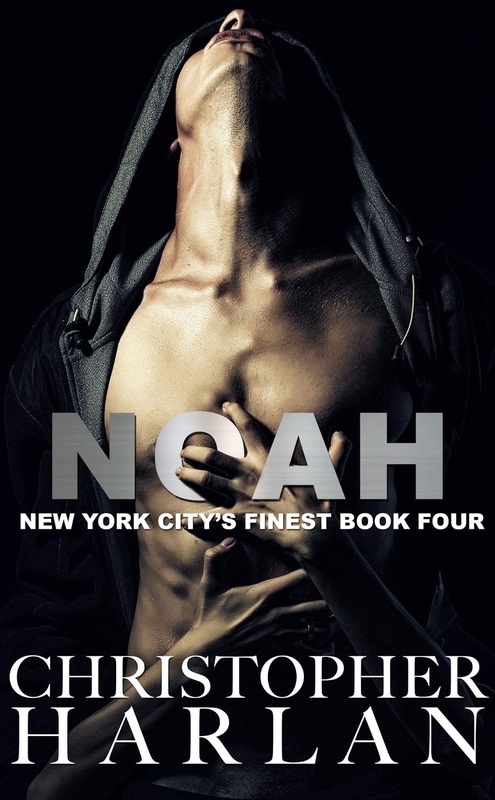 Resilient, tough, and intriguing, Eliza is a woman on a mission, one that Noah will inadvertently join her on. A Happily Ever After contemporary romance series with each book set in a different borough, the New York's City's Finest series follows the interconnected lives and loves of five NYPD officers. The events of book 4 take place in the Bronx, with the final book, Riley, taking place on Staten Island. Impressions of You(book 1) *ON SALE FOR 99c just this week!